This year I was a an even better girl than I was last year so here is the list of things I would like to see under the tree or in case I asked too late Three Kings day is around the corner so you can pass the tip over to them so they can work on them! The Stendig Calendar has been a must on the walls of my house for many years and this one cannot be different... I know it's a big box but it looks great. I love the 212 Skyline Dinnerware and Glazed Hands by Fishs Eddy... The would look great in my house and my dinner table every time my friends come over for a fun dinner party. Finally, as I know the pounds have found a new home in certain places in my body a pair of the talked about Easytones would be the best ally in helping me conquer my newly declared war over those nasty pounds. and may all my readers have a great day! Please ask him to drop off one of those calendars at my house! I haven't heard of these shoes, must investigate as I have some unwanted pounds as well. Loving all of your picks and I really really need that big calendar!!! Sending you lots of happy wishes for Christmas. Thanks for the inspiration you share year-long! Elie, these are some really fantastic picks. 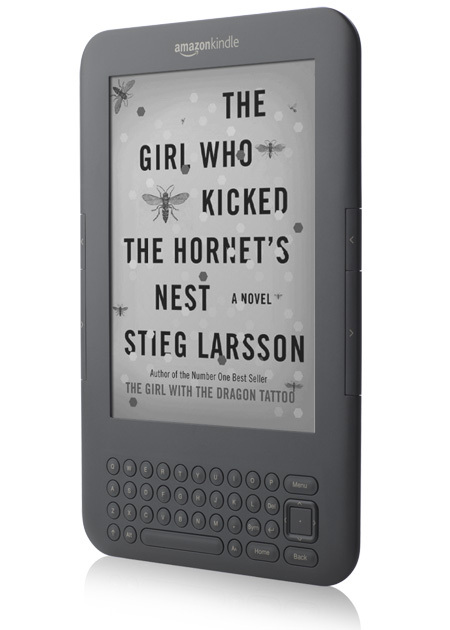 I can't decide about a e-reader device yet. I just love books -- I think I'm just buying and reading them so I can fill a whole home with them someday. Love your xmas list, gave me some ideas!!! i love the skyline mug! great list! i'm in love with that calendar! and what the heck is three kings day? I'm going to need to know more about this! Some great pics! And Yes! You NEED a kindle! I LOVE LOVE LOVE mine!